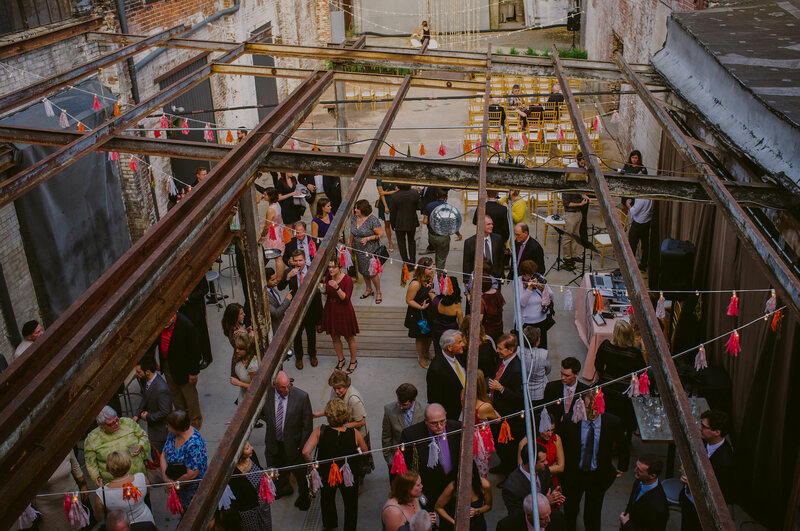 Strongwater Events | Flexible & accommodating multi-room space with open-air courtyard. 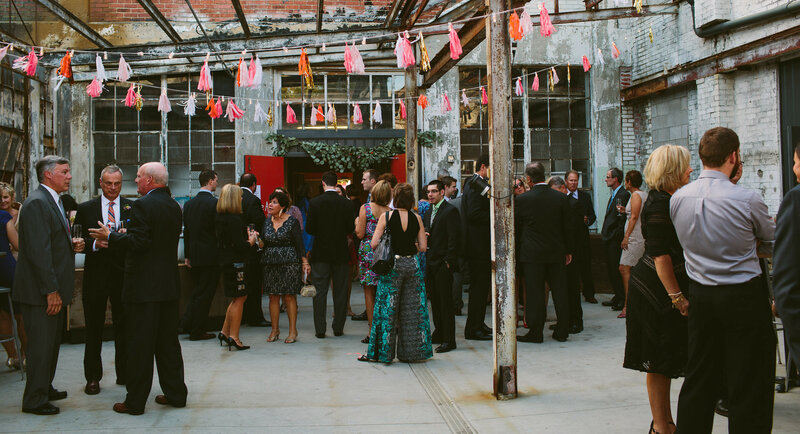 The Strongwater Event Space resides between three rooms of the former EBCO manufacturing floor. The multi-room space effortlessly exudes an urban warehouse aesthetic throughout the Gallery great room showcasing original sawtooth window skylights, and the adjoining Annex featuring a hand laid permanent bar made of repurposed birch and the attached private open air Courtyard. Between the gorgeous natural light pouring through all three areas, private event entrances, two sets of restrooms, ample parking within walking distance, expansive grids of pane windows, and exposed brick everywhere, our event space is a flexible and accommodating venue full of character appropriate for any number of events. The Strongwater Event Staff can’t wait to assist you in the process of planning and executing your next event! 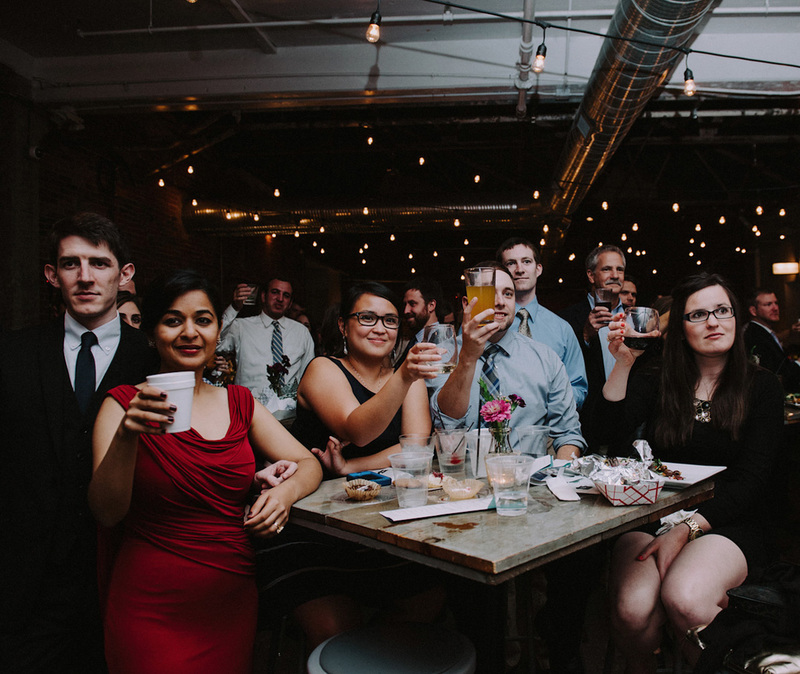 Both the Gallery and Annex + Courtyard spaces provide fully stocked permanent bars with a full liquor license and trained bartenders, an in-house catering program designed by the Strongwater Executive and Sous Chefs, a slew of preferred vendor recommendations, and an ever-helpful event staff to guide you through your event process. 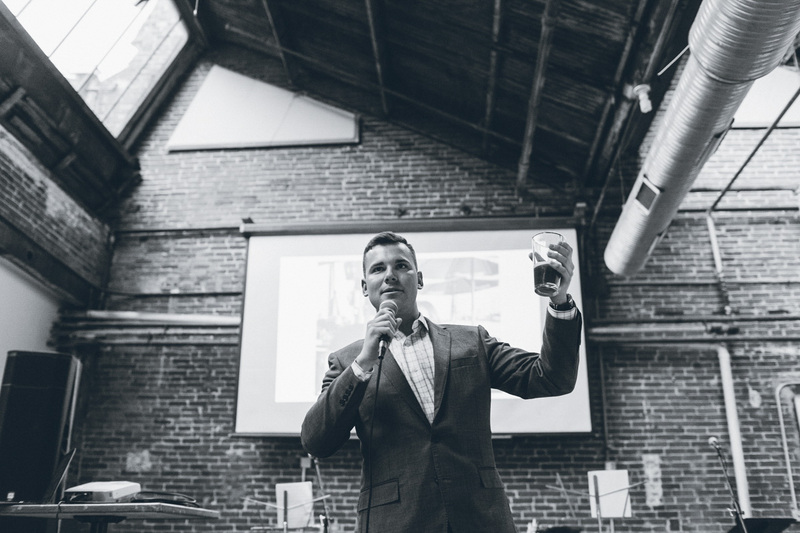 To learn more and inquire about the Strongwater Event Space availability and accommodations for your next event, please email MollyB@StrongwaterColumbus.com. – and we already have too! Our flexible event staff is equipped with a vast inventory of vendor recommendations and institutional knowledge enabling them to help you execute your perfect vision for your special day, whether it’s a wedding ceremony and reception, birthday party, rehearsal dinner, graduation party, reunion, or engagement party – and we especially love to be part of your big day! 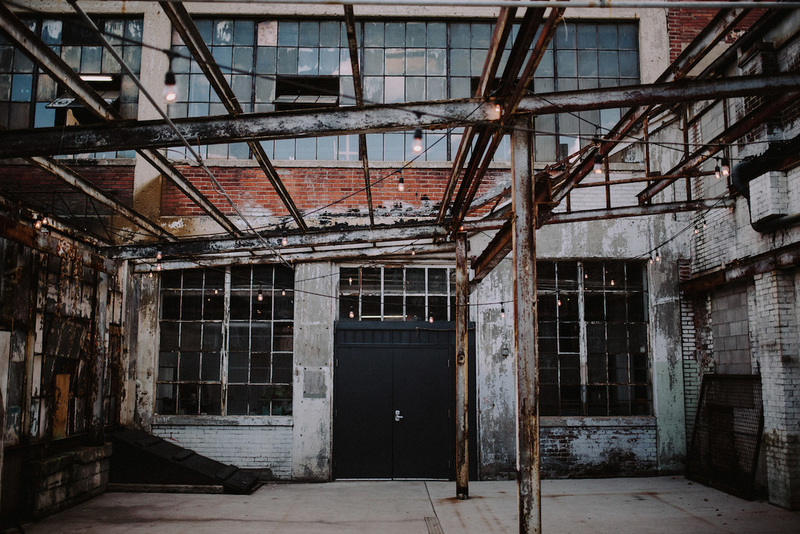 The natural light, exposed brick, and unique structural framing of our courtyard make the various rooms of the Strongwater Event Space an ideal venue to photoshoots and videoshoots, as DSW, the Mayor’s office, Channellock Tools, Angela Perley, and more can attest to. Strongwater’s in-house audio visual assets including lofted projection and speakers and a mobile stage allow for many different options for business and corporate luncheons, meetings, and launches like CASTO’s annual all staff meeting, the launch of LINC by United Way of Central Ohio, the Rogue Fitness all staff holiday party, Equality Ohio’s annual fundraisers, and the annual Art for Franklinton George Bellows Grant fundraiser. 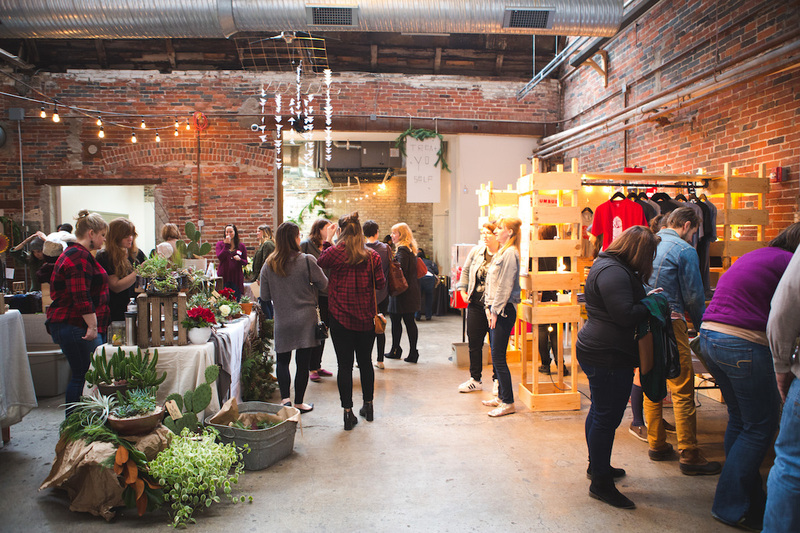 The high ceilings and multi-room separation with a fully stocked bar invites an open and friendly air for the many fleas and markets we annually host, like the Columbus Flea and the Arch City Street Wear Flea. A unique urban aesthetic in conjunction with the previously mentioned assets create a supremely hip entertainment space where we’ve hosted nationally recognized bands like Wreckless Eric, Title Fight, and Saintseneca and other events such as comedy tours, independent fashion designers, and local fashion magazine Capital Style’s fashion show! The Strongwater Event Space is hosting an event that is closed to the public. However the Strongwater Bar & Restaurant will remain open and operate under regular business hours. 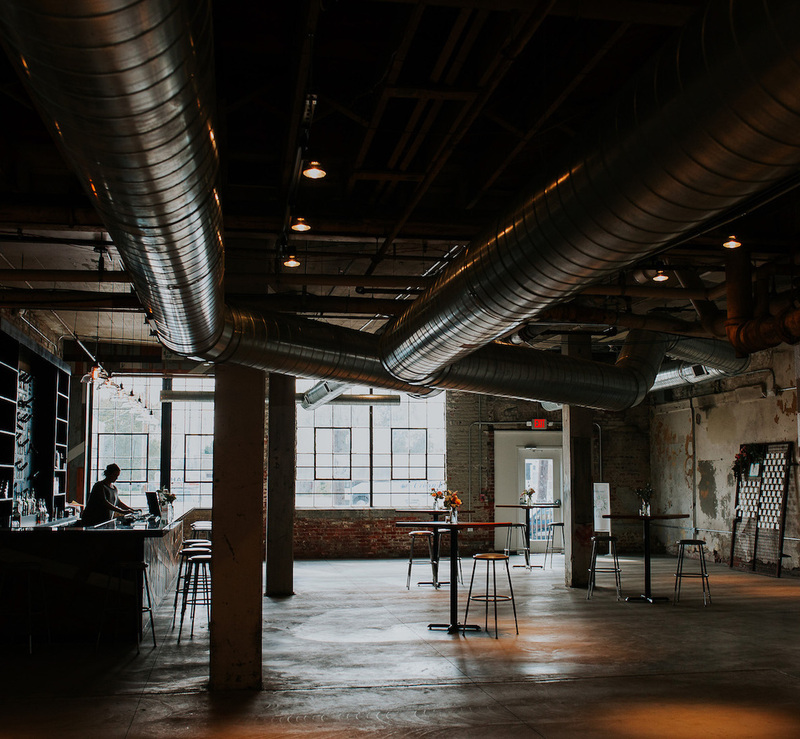 To inquire about the Strongwater Event Space availability and accommodations for your next event, please email MollyB@StrongwaterColumbus.com. To make a reservation in the Strongwater Bar & Restaurant or inquire about our semi-private dining rooms, please email Reservations@StrongwaterColumbus.com. Please visit strongwatercolumbus.com to learn more about the Strongwater Bar & Restaurant hours and menus. The Strongwater Event Space is hosting an event that is closed to the public. The Strongwater Bar & Restaurant is closed on Sundays under regular business hours. Stay Tuned For Our Full Instagram Feed! 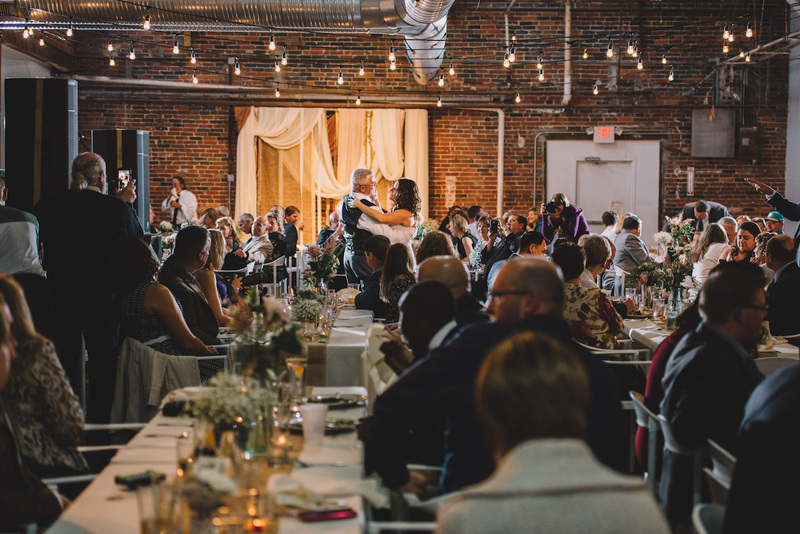 Strongwater Food & Spirits is a restaurant, bar, and event space housed in a century old warehouse in the heart of East Franklinton. 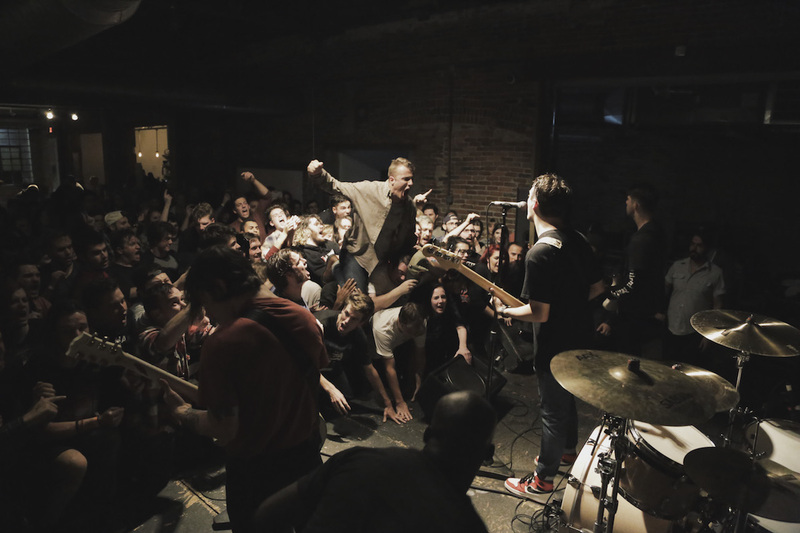 Whether you want a unique venue for your wedding, to host your next fundraiser, throw yourself a birthday bash, catch a sick rock show, browse unique markets and fleas, or create the hippest company party your boss has ever seen, there’s a place for you here.